As we are out and about hunting, trapping, fishing, driving, working…or whatever….here’s a little bit of history on our incredibly awesome state, and note that today is Montana’s birthday! 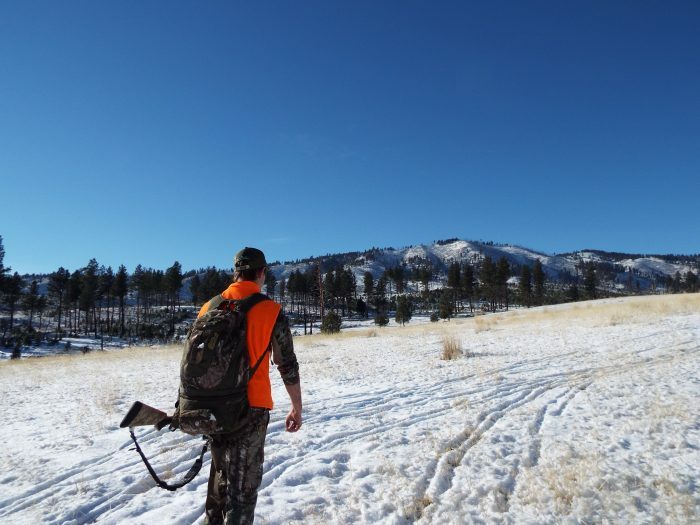 Without Montana, the Montana Outdoor Radio Show could not exist! After the discovery of gold in the region, Montana was designated as a United States territory (Montana Territory) on May 26, 1864 and, with rapid population growth, as the 41st state on November 8, 1889. The reorganization of the Idaho Territory in 1864, showing the newly created Montana Territory. Montana territory was organized from the existing Idaho Territory by Act of Congress and signed into law by President Abraham Lincoln on May 28, 1864. The areas east of the continental divide had been previously part of the Nebraska and Dakota territories and had been acquired by the United States in the Louisiana Purchase. The boundary between the Washington Territory and Dakota Territory was the Continental Divide (as shown on the 1861 map); however, the boundary between the Idaho Territory and the Montana Territory followed the Bitterroot Range north of 46°30’N (as shown on the 1864 map). Popular legend says a drunken survey party followed the wrong mountain ridge and mistakenly moved the boundary west into the Bitterroot Range. the forty-fourth degree and thirty minutes of north latitude; thence due west along said forty-fourth degree and thirty minutes of north latitude to a point formed by its intersection with the crest of the Rocky Mountains; thence following the crest of the Rocky Mountains northward till its intersection with the Bitter Root Mountains; thence northward along the crest of the Bitter Root Mountains to its intersection with the thirty-ninth degree of longitude west from Washington; thence along said thirty-ninth degree of longitude northward to the boundary line of the British possessions.